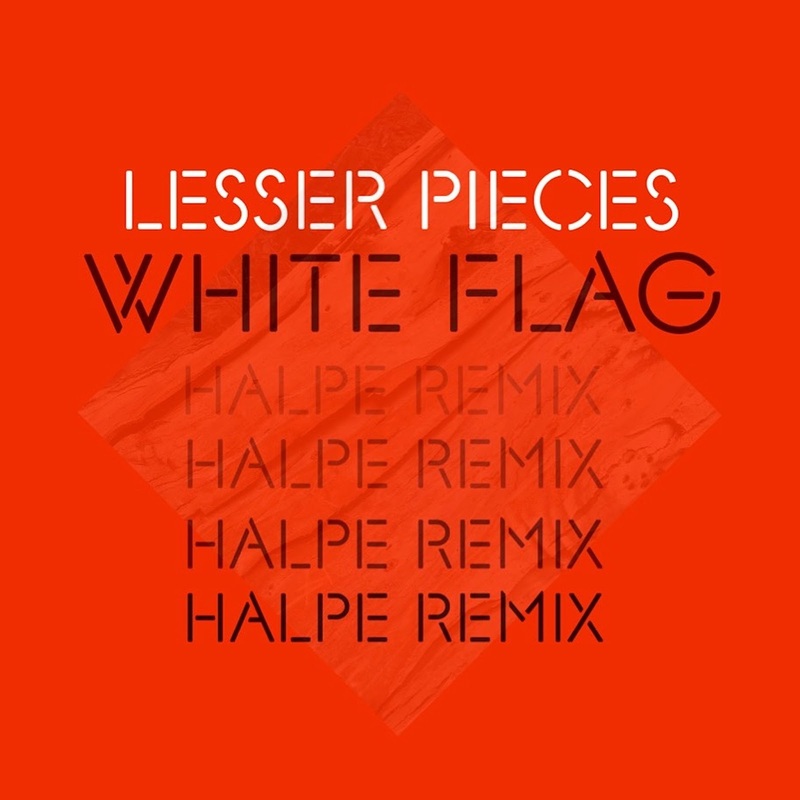 Argentinian producer, Halpe, recently dropped a new remix of Lesser Pieces' "White Flag" and its gritty and solid execution will surprise you. 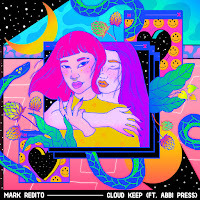 Halpe was able to take a soft and mystifying song and bring it to the next level with its moody soundscape giving justice to the heavy vocals. 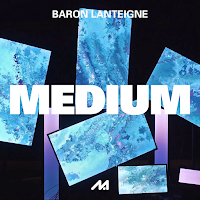 Providing multiple uses with various beats and breaks, Halpe's track is nothing less of a brilliant release! 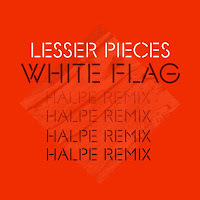 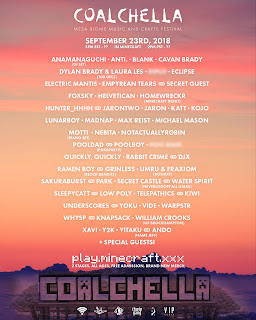 Below share and listen to Halpe's remix of "White Flag"!